WAYNESVILLE, N.C., August 16, 2018 – Mental Health News Radio Network, the world's largest podcast network dedicated exclusively to mental health content, has launched Inner Integration, a new podcast hosted by narcissistic abuse expert and coach Meredith Miller. The podcast aims to provide self-healing tools and advice to people experiencing narcissistic abuse. The first episode aired on July 25. Recent episode themes include The Trauma Bond: Why you struggle to move on after abusive relationships; Narcissistic Mothers: The wounds they cause and what you can do about it now; Complex-PTSD after Abusive Relationships and Boundaries: Setting limits with manipulative people. Miller brings a wealth of experience in supporting people to recover from narcissistic abuse; she started Inner Integration as a holistic healing and life coaching practice then, influenced by her personal experience, she transformed it into a YouTube channel focused on self-healing from narcissistic abuse. To date, the Inner Integration YouTube channel has over 100,000 followers and 10 million views. The Inner Integration legacy is about bridging the gap between trauma and purpose. It's about helping people transform their life after narcissistic abuse. Show episodes are available every Friday on the Mental Health News Radio Network via Apple Podcasts, Stitcher, Spreaker and Player FM, and on the MHNR Network Binge Networks TV channel. 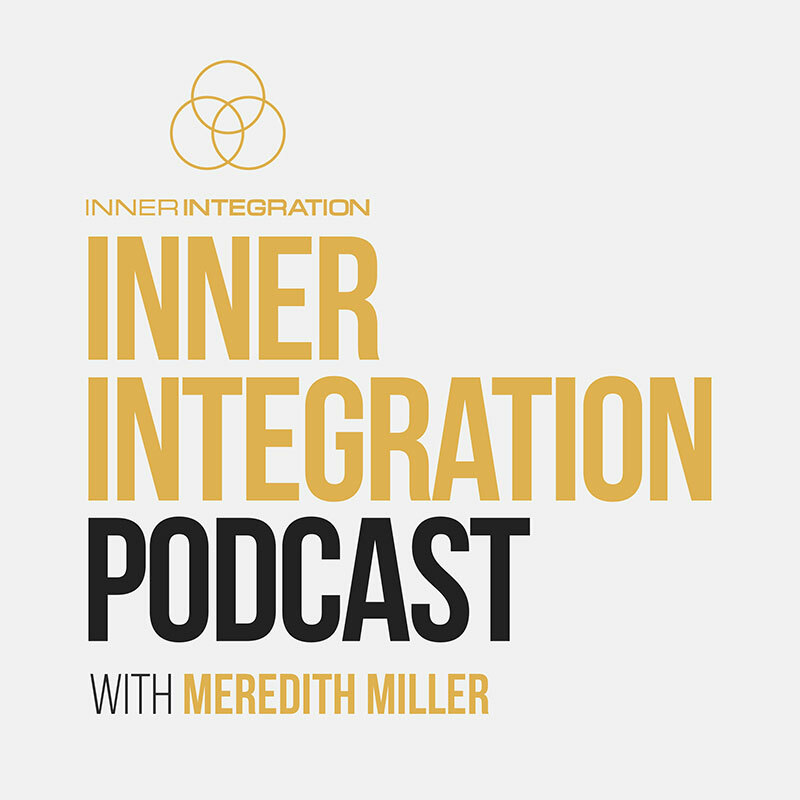 Inner Integration is the 35th podcast in the network's growing catalog, which includes content on all aspects of mental and behavioral health hosted by mental health professionals and peer specialists. It furthers Mental Health News Radio Network's mission to reduce stigma towards mental health through advocacy, education and dialogue. Mental Health News Radio Network hosts over 30 podcasts covering all aspects of mental and behavioral health and well-being. Its mission is to combat mental health stigma through advocacy, education and dialogue. MHNR Network podcasters run the gamut from leading mental health professionals and coaches to peer specialists and addiction recovery advocates. To date, MHNR Network has aired over 1,000 episodes and has listeners in over 170 countries. It is the world's largest podcast network dedicated solely to mental health and well-being content. For more information or to book MHNR Network podcasters or its CEO for media outlets: [email protected].